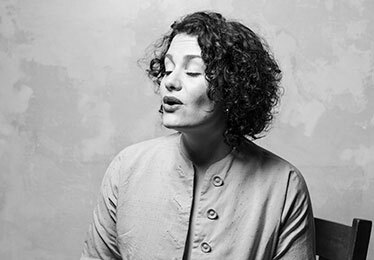 Brooklyn-based singer Eva Salina is a leading interpreter and teacher of Southeast European singing traditions, with Balkan Romani music as her lifelong passion. 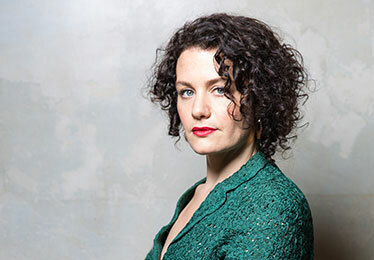 A two-time OneBeat alumna, Eva is actively engaged in international collaboration and the evolution of Balkan musical traditions. 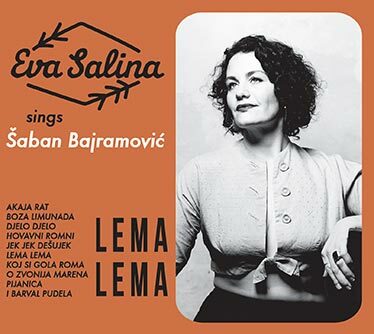 Since the February 2016 release of her latest album LEMA LEMA: Eva Salina sings Šaban Bajramović, recorded in New York and Serbia, Eva has been featured on NPR, WNYC, hit #2 on the CMJ New World/Jazz charts, #25 on the May Transglobal World Music Chart, and has been profiled in fRoots, Songlines, and Serbian publications Južne Vesti, Lepota i Zdravlje, and DANAS. In June 2016, Eva performed at Belgrade's Mikser Festival as a featured vocalist with Šaban's band, Crne Mambe, in a tribute program to Šaban coordinated by Mostar Sevdah Reunion producer Dragi Šestić. 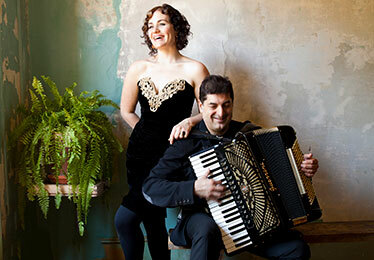 Eva's duo partner is Peter “Perica” Stan, a Serbian/Romanian Romani accordionist known equally for his playful innovation as for his soulful, intuitive improvisations. Eva and Peter draw on a strong musical friendship, creating an inviting, intimate space where mournful contemplation nestles gently amongst songs of riotous joy, effortlessly transcending genre while celebrating life's complexity. Their new album, a portrait of one of Romani music’s most poignant, powerful women’s voices, is currently in progress and will be released in 2017 on Vogiton Records. NPR Music: "Eva Salina's Love For Balkan Music Is Lifelong — And Accidental"
WNYC: "Eva Salina’s Modern (And Cross-Dressing) Take on Romani Songs"